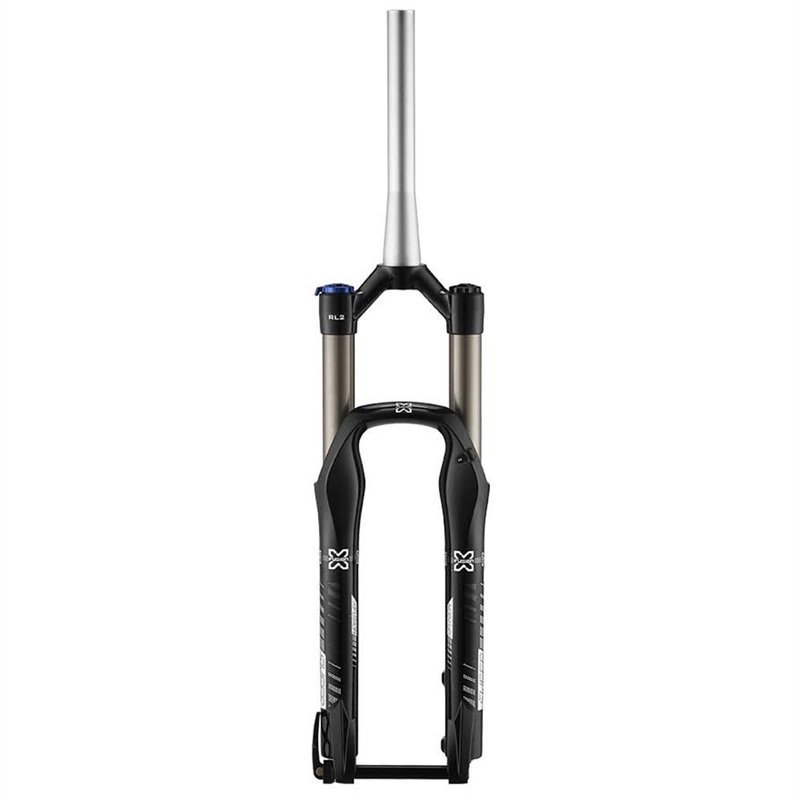 X-Fusion Sweep RL2 Forks - 27.5"
The Sweep has been given a dedicated offset of 46mm that you will now find on all X-Fusion 27.5 inch forks. Included on the Sweep is the LockX axle system allowing riders to quickly and safely remove and install their front wheels on the fly. Lastly, the Sweep comes equipped with X-Fusion’s test winning and efficient RL2 damper system, all in a svelte, but stout chassis.